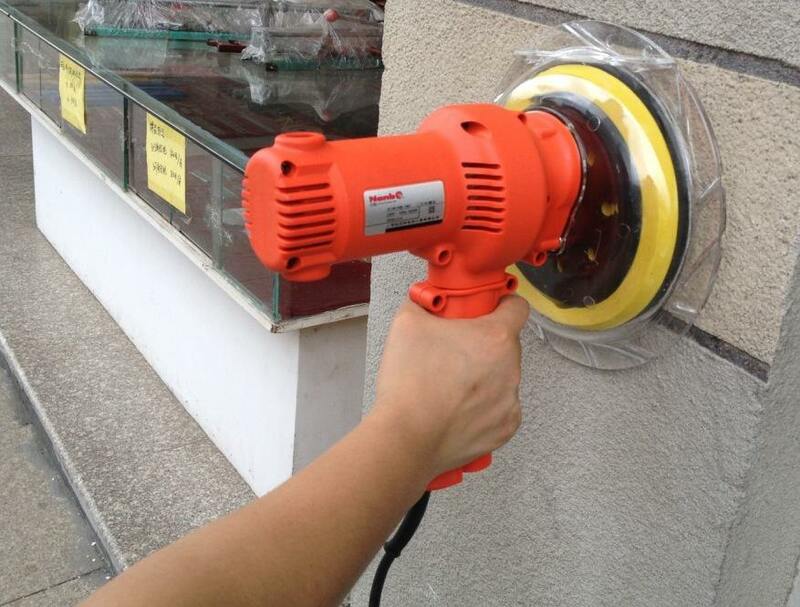 1.For wall, cement, putty and other surface polishing, self-dusting aluminum body gear box, durable, suction adjustment knob, suspension disc, thick sponge chassis, 2.Effectively filter uneven surface. 1.Â Tell customers how to use our products and matters needing attention. 1.Quality control must be inspected strictly. 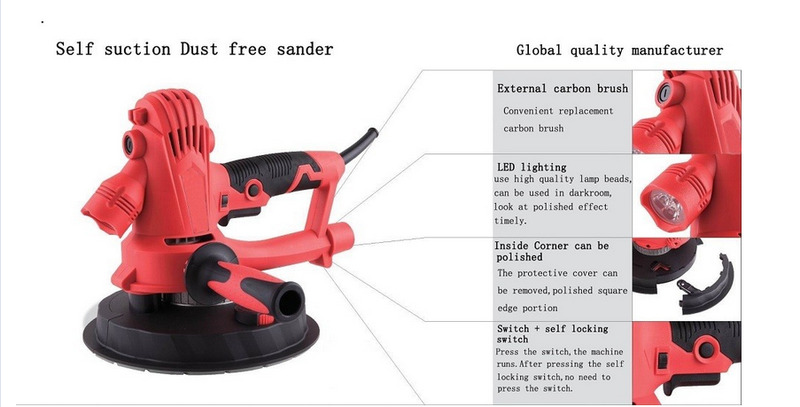 2.Â Usually, our product warranty is 18 months after leaving factory or 12 months after installation. within this months, all parts broken will be responsible for our factory. 3.Â Regular contact with customer, consult with the customer feedback, come true with the customer's two-way communication. 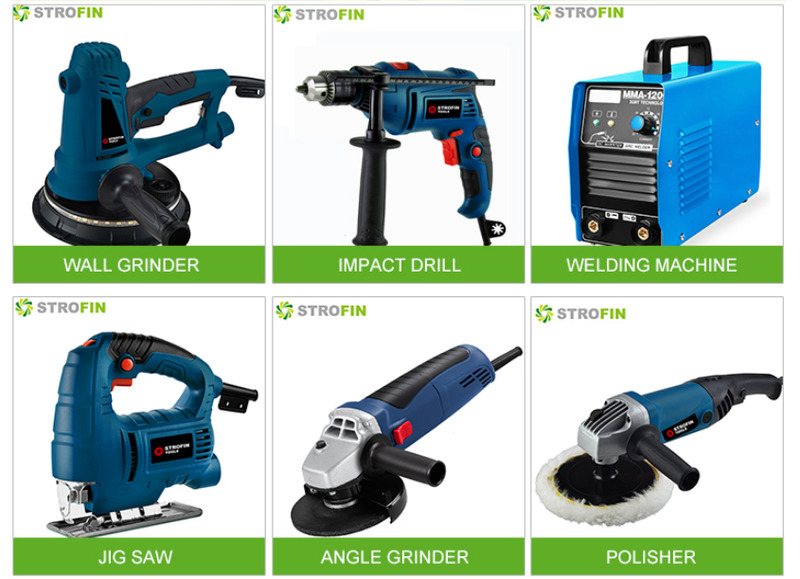 Hebei Shangrun Environmental Technology Co., Ltd is a professional and large-scale manufacturer ofÂ all kind of power tools,flange, pipes, valves, fittings, integrating development and production together. It is a professional company engaged in manufacturing with fixed assets of 10 million Yuan and an annual output of more than 4, 000 tons. Currently, Shangrun forging is already exported to America, Spain, Australia, Italy and 20 other countries and regions. Our company has always focused on research, development and innovation, machine-processing, assembling and packing production lines. Our product quality is in full compliance with both national and international standards. We stick to the principle of "quality first, service first, continuous improvement and innovation to meet the customers" for the management and "zero defect, zero complaints" as the quality objective. To perfect our service, we provide the products with good quality at the reasonable price. Shangrun forging regards " Reasonable prices, efficient production time and good after-sales service" As our tenet. We prove that we are in global basis to meet the global standards. We hope to cooperate with more customers for mutual development and benefits and welcome potential buyers to contact us.